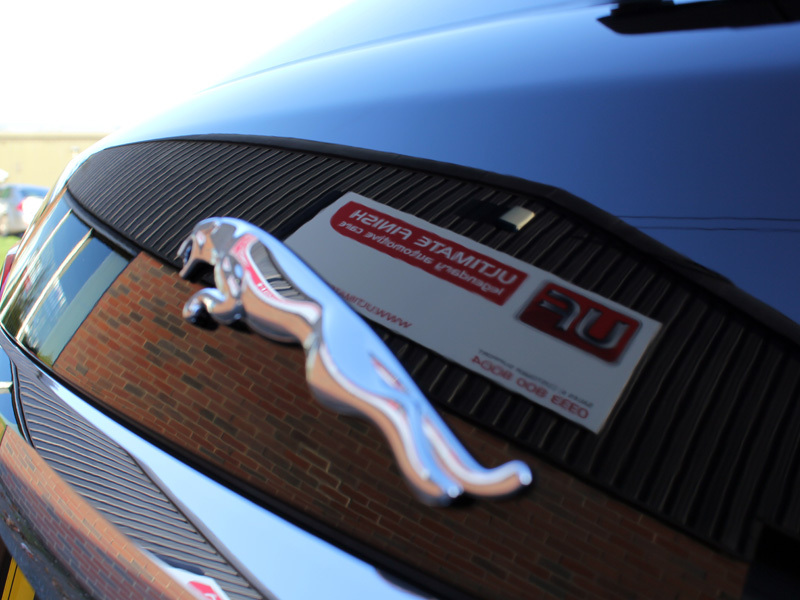 The Jaguar XF Sportbrake is a great combination of practicality and refinement. The sharp and accurate steering makes it fun to drive when wending down country lanes, while the build quality ensures a peaceful ride when opening it up on a motorway run. 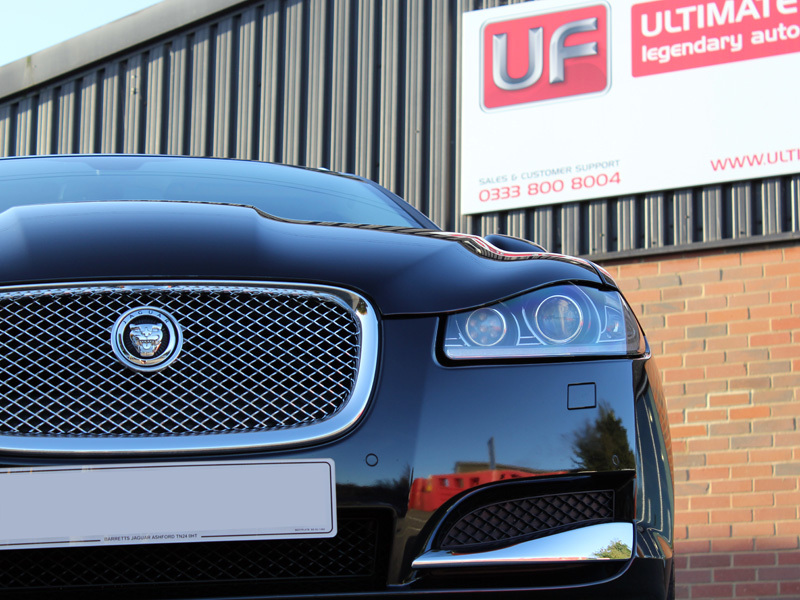 As an all-round lifestyle ‘estate’ the Jaguar XF ticks all the boxes and this example recently booked into the Ultimate Detailing Studio was used by the owner on a regular basis – no garage queens here! If ever the description ‘one careful owner’ applied, then it perfectly fitted the description of this customer. Having been carefully washed and waxed on a regular basis, this Sportbrake was looking very respectable when it arrived at the studio. 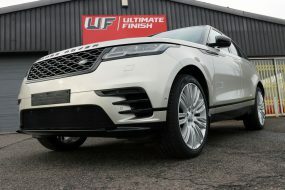 However, in true enthusiast style, the owner wanted the showroom look fully restored and the vehicle protected in preparation for the approaching inclement winter weather. 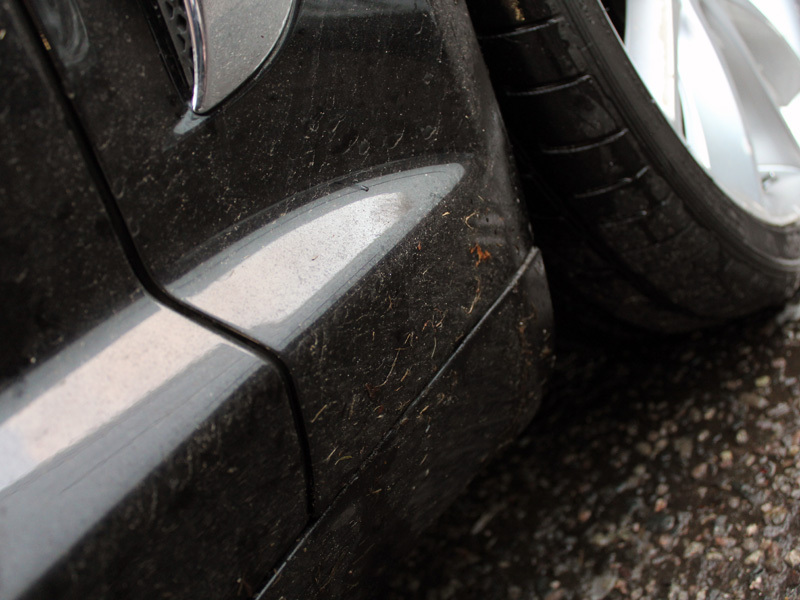 Owing to the recent rain a lot of dirt had collected under the wheel arches and around the sills. The first step was to pressure wash these areas off to remove it. 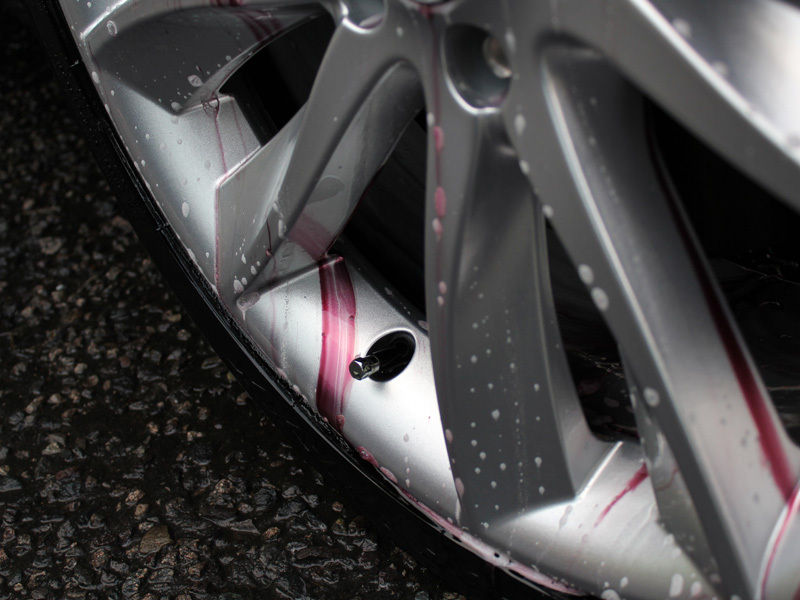 Then the car was treated with Valet Pro Dragon’s Breath to remove iron contamination from the bodywork and wheels. 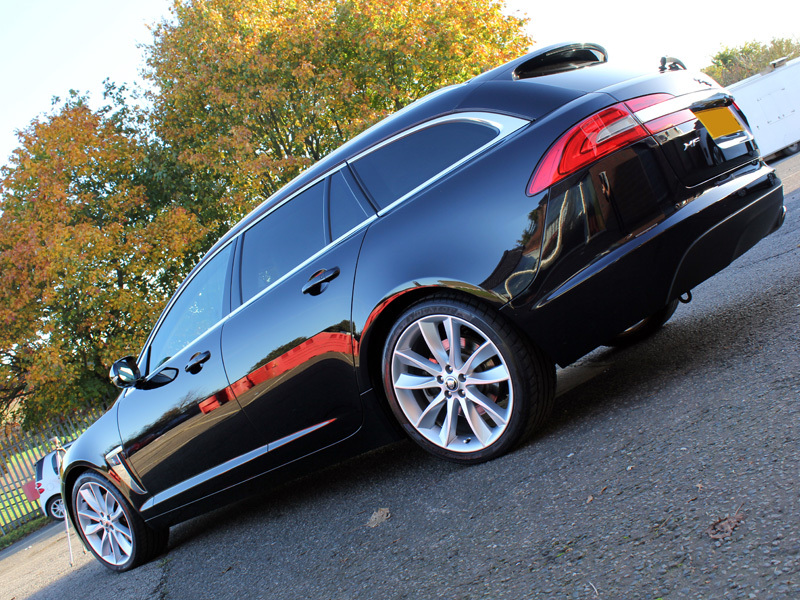 In spite of the care the owner had given the XF, some iron contamination had bonded to the wheels, as evidenced by the colour change function of Dragon’s Breath. The wheels were then cleaned using Valet Pro Bilberry Wheel Cleaner to ensure any remnants of dirt were completely eliminated. 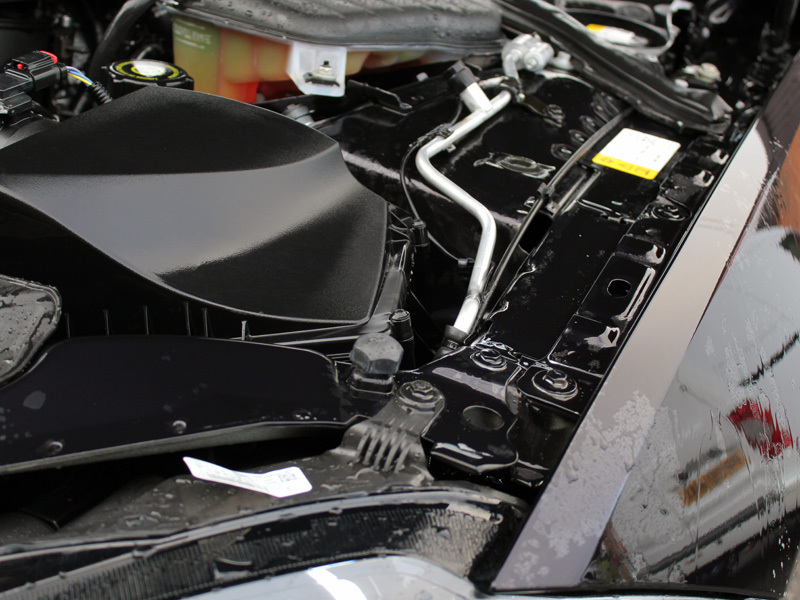 Next, the fuel filler cap, boot, bonnet and door shuts, along with the engine bay were degreased using Valet Pro’s Classic All Purpose Cleaner. 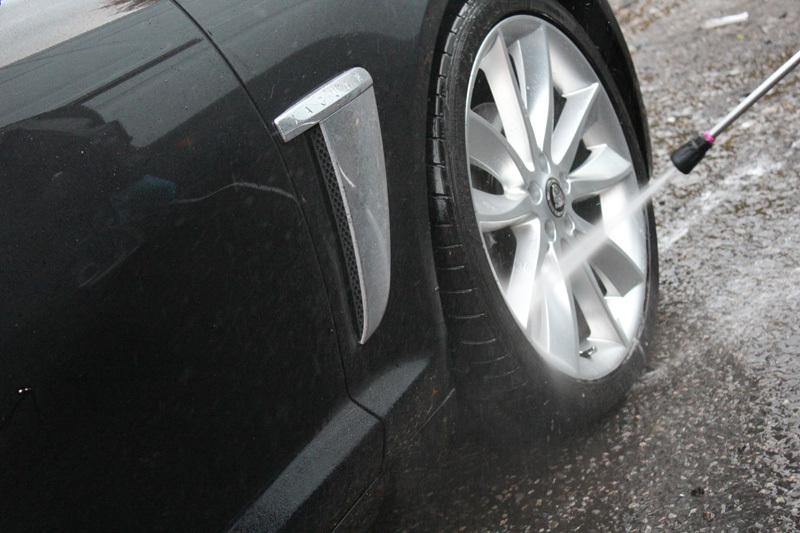 The XF was then covered with Ultimate Snow Foam to remove any clinging, larger particles of dirt and grit. 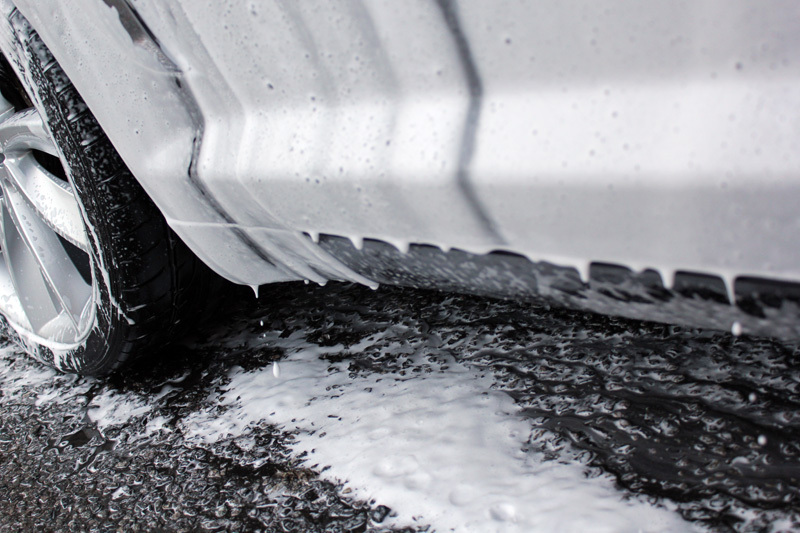 This product is high foaming; the bubbles lift these particles away from the paintwork and allow them to be freely washed away. 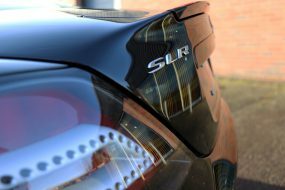 This reduces the need for ‘scrubbing’ at the paintwork with a wash mitt – the main culprit for introducing wash inflicted swirls in to the paintwork. 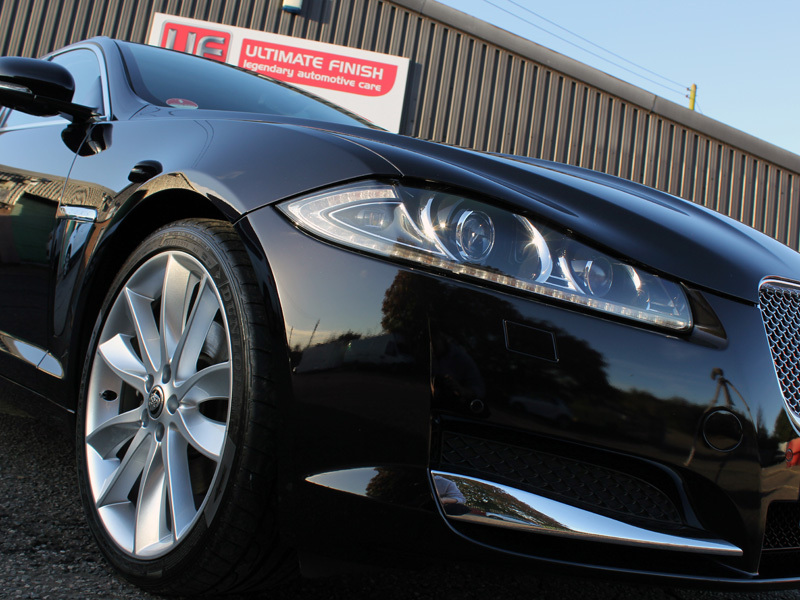 The XF was then washed using the Two Bucket Method, Gtechniq G-Wash Shampoo and a Microfibre Madness Incredimitt. 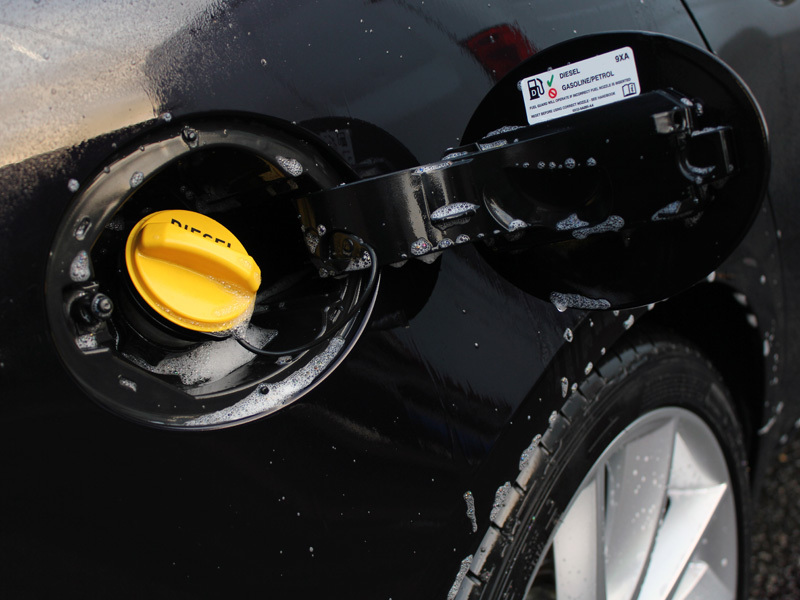 After rinsing the suds away the car was given a final rinse using the Aqua Gleam water filter. This removes impurities from the water to leave a sparkling finish. 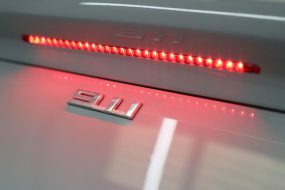 The car was then dried and inspected with high intensity lighting. To enhance the gloss of the black and make the flake ‘pop’, PolishAngel Carnaubaflockencreme Centurion was applied by hand. Centurion is specifically designed for black and dark coloured paint and when combined with the gloss left by the S40 the result was stunning. With the rapid approach of winter, two layers of PolishAngel Viking Shield were applied to protect the Centurion layer. Viking Shield was designed with harsh Nordic winters in mind so offers a superior level of protection for winter driving. The glass was cleaned using Gtechniq G6 Perfect Glass and then G1 ClearVision Smart Glass was applied. This hydrophobic sealant encourages rain water to bead and blow away, making driving in bad weather conditions less tiring for the driver. It also works to prevent snow and ice from bonding as readily to the windows so the morning de-icing process is much easier! 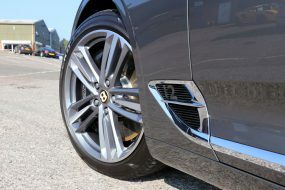 The wheels were given a protective layer of PolishAngel SuperSport PTFE Wheel Wax to provide resilience to brake dust, road grime and chemicals. Finally the tyres were dressed with Swissvax Pneu to leave a natural satin sheen. The treatment completed the customer arrived to collect his vehicle and was delighted with the results. 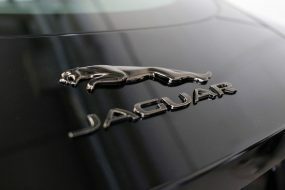 Whilst driving away you could almost hear both the Jaguar and the owner purring!